It’s extremely important to keep your young athlete properly hydrated throughout the season, but especially during the hot temperatures. Even mild dehydration can affect your child’s athletic performance. Dehydration increases the risk of other heat-related illnesses, including heat cramps, heat exhaustion and heatstroke. 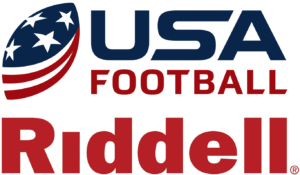 USA Football offers these tips and guidelines to help you keep your young athlete hydrated.